We provide a wide range of hearing loss solutions and hearing products. Since launching in 2007, Red Hat Audiology has offered patient-focused audiology and hearing aid services to the community of North Silver Spring, Maryland. Red Hat Audiology has built a strong reputation for customizing services to patients needing audiological evaluations, hearing aid options and fittings, hearing aid repairs and programming adjustments, hearing aid accessories and repairs, earplugs, and assistive listening devices. We are conveniently located in the Leisure World Shopping Center south of the intersection of Georgia Avenue and Norbeck Road (Route 28). 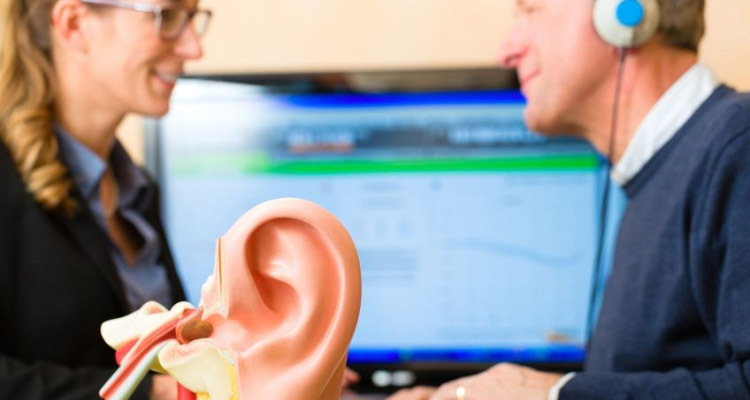 Are you considering hearing aids? Schedule a Free Hearing Evaluation and Demonstration to sample hearing aids programmed to fit your needs for a few days and experience better hearing in your daily life! 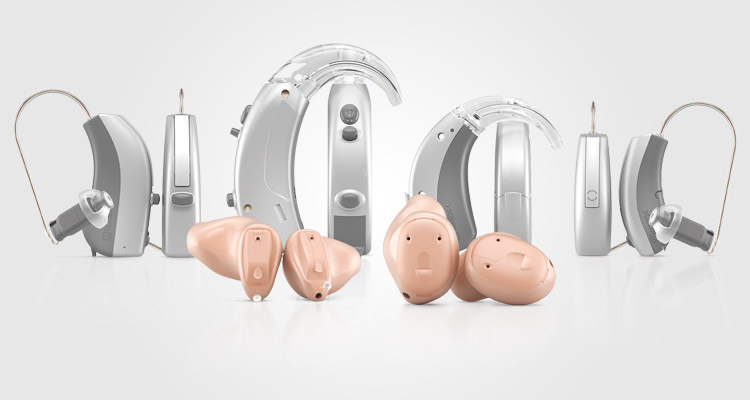 We provide a broad range of hearing care services along with hearing aid devices and accessories made to complement and improve your daily life. Dina Rollins, Au,D., provides state-of-the-art audiology evaluations and hearing aids to patients in Silver Spring, Olney, Rockville and surrounding areas. Hearing loss is described by varying degrees, not percentages. 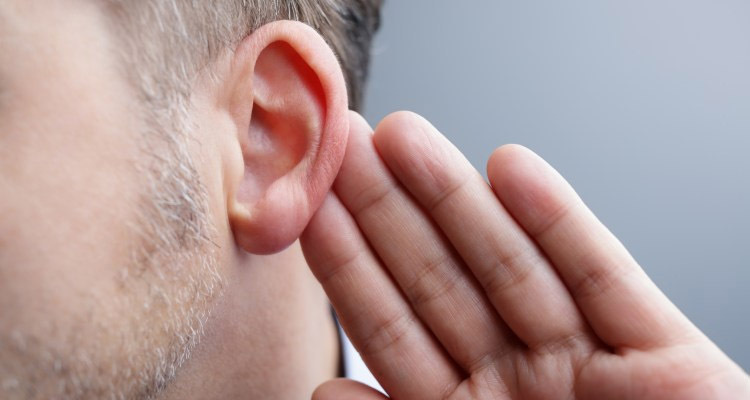 Hearing loss may be mild, moderate, moderately-severe, severe, or profound, and it can vary across pitches. Grandparents Day at St. Elizabeth School was a great success thanks to you. I could communicate well with my 8 year old granddaughter. I am so grateful to Red Hat Audiology for helping to restore my ability to hear. There was no delay to get an appointment. The professionalism at Red Hat Audiology is outstanding. Ready to take your hearing health into your own hands? Fill out our contact form to schedule a visit with one on our hearing care professionals.